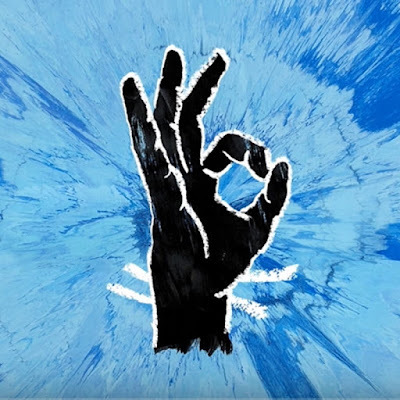 Ed Sheeran's stunning single Perfect spends its 8th week at the No. 1 Spot on the Global Track Chart! Congrats! Debuting at No. 2 we have Drake's God's Plan knocking Camila Cabello's Havana, featuring Young Thug, to No. 3! Perfect, o lindo tema de Ed Sheeran passa a sua 8ª semana consecutiva no #1 da tabela Global de Singles! A entrar diretamente para o #2 temos God's Plan de Drake derrubando Havana de Camila Cabello, com Young Thug, para o #3!